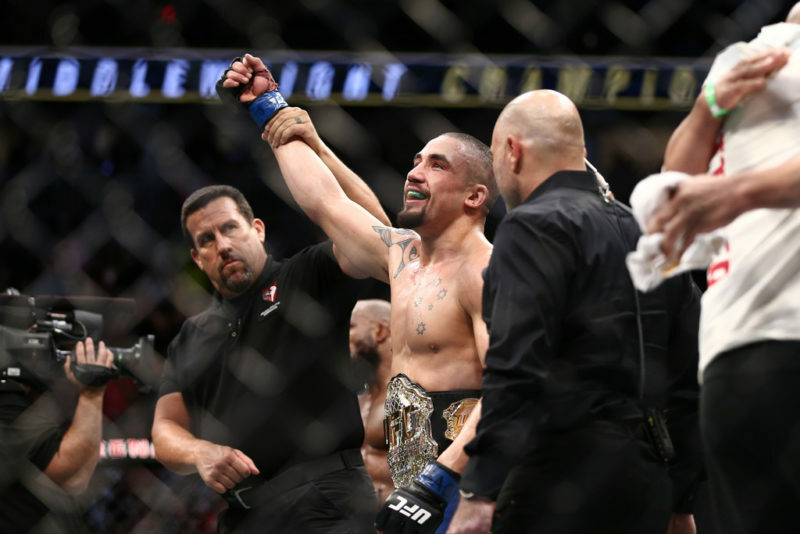 UFC 225 in Chicago just got ramped up a notch with the addition of an exciting heavyweight showdown. 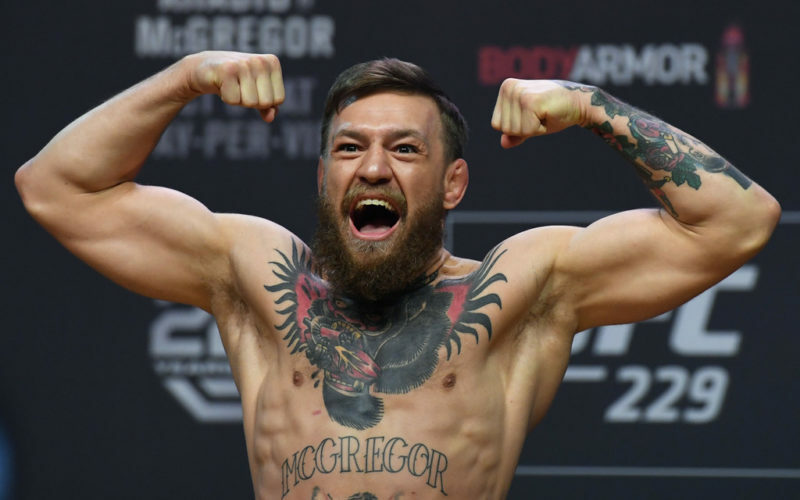 Andrei Arlovski and Tai Tuivasa will square off against one another in the “Windy City,” and you can be sure that this fight will deliver the goods. 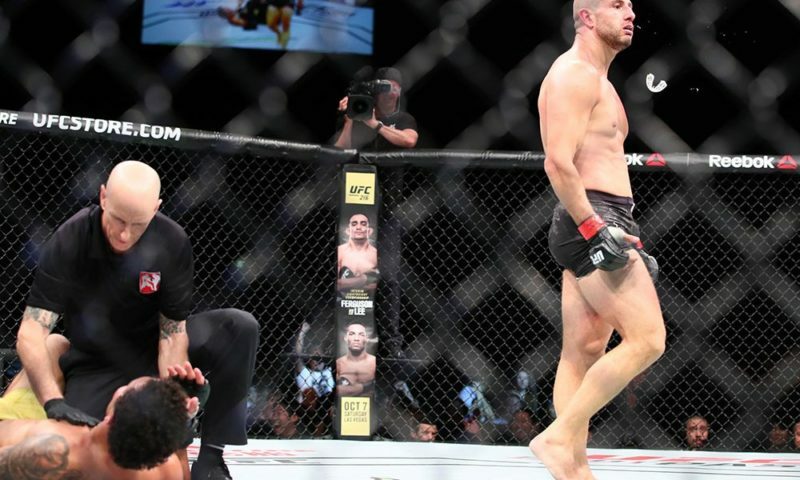 Andrei “The Pitbull” Arlovski (27-15) is the former UFC heavyweight champion and is currently on a two-fight win streak after previously losing five in a row. At 39-years-old, the Belarusian is still competing at the highest level and is currently ranked #9 in the division. Now in his 19th year as a professional, Arlovski has always demonstrated a solid boxing game, knockout ability, and a reliable gas tank. 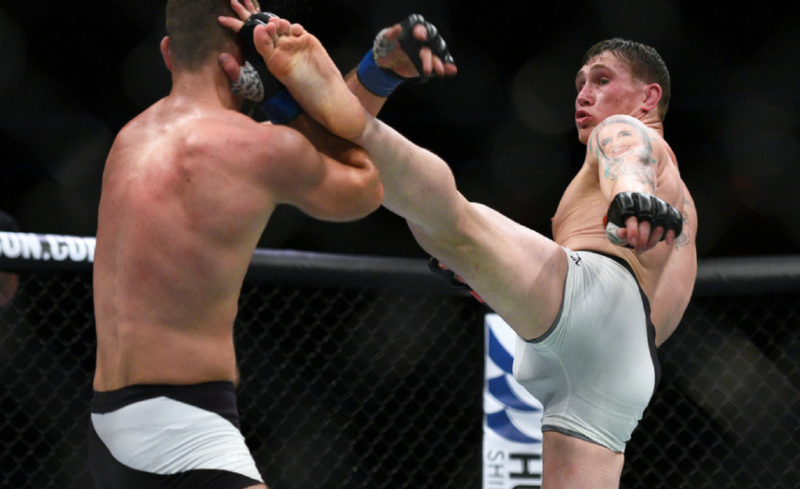 His skills and experience have been the factor in his last two wins and he has recently displayed a strong wrestling game; adding more depth to his arsenal. With these attributes, he was able to shut down his previous, younger counterparts and keep himself in the mix. 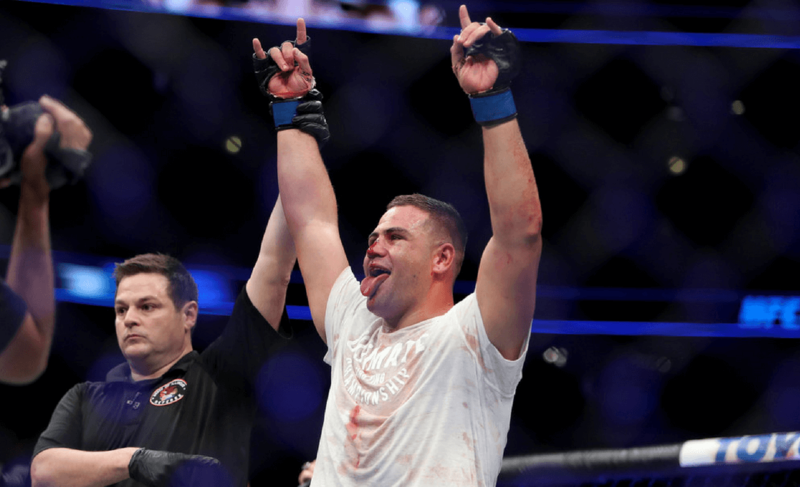 Tai “Bam Bam” Tuivasa (9-0) is an exciting up-and-coming prospect who has burst onto the scene since joining the UFC in 2017. 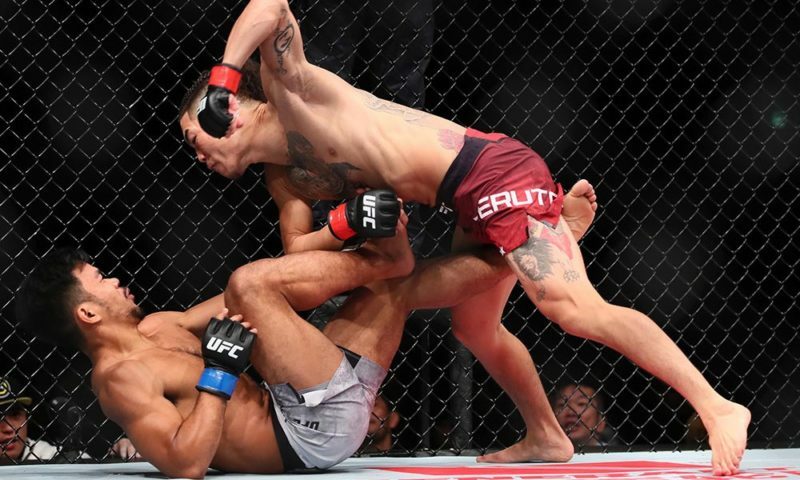 The two fights he has participated in have been vicious, first round knockouts; which seems to be the ‘M.O.’ for the Australian’s professional career. Arlovski will be a bigger step up in competition for the younger, less experienced fighter, but that won’t faze the 25-year-old. 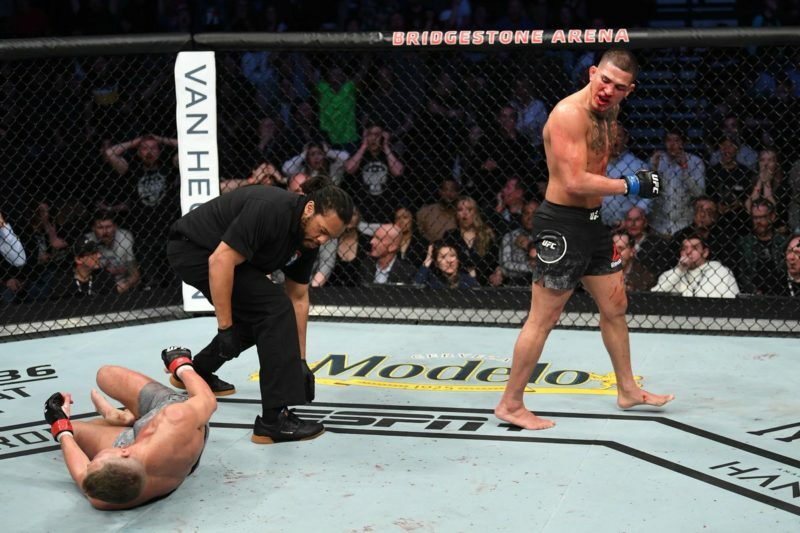 Tuivasa’s sheer power is a force to be reckoned with and will be kryptonite for Arlovski’s chin. 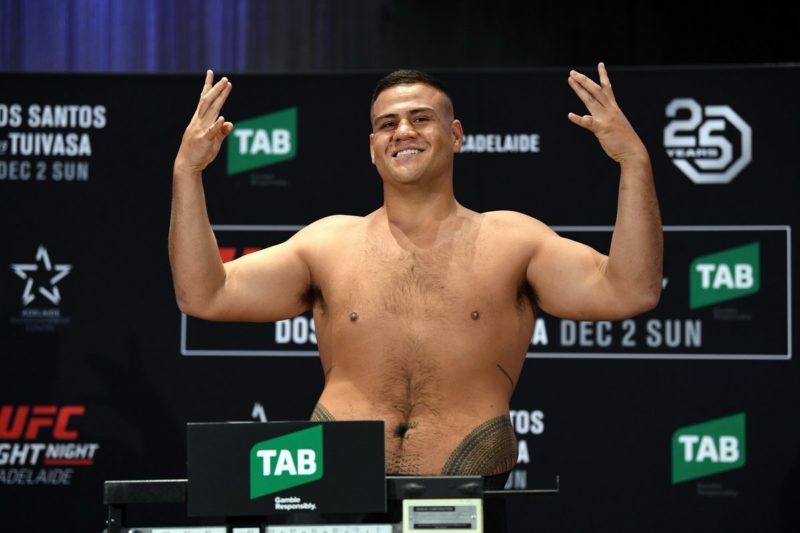 Also, Tuivasa just inked a four-fight contract, so you can be sure that he will be going out to prove himself and show that he is a real threat and contender in the division. 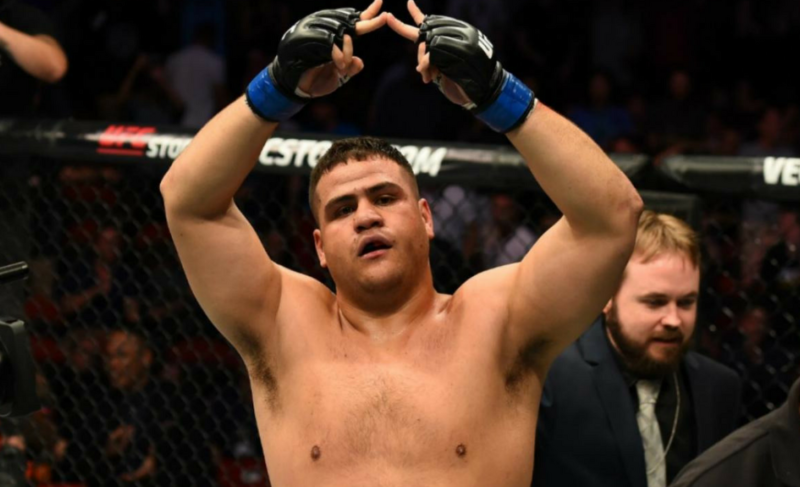 Will “The Pitbull” be able to navigate around Tuivasa’s power and momentum and hand the Australian his first loss? Or will “Bam Bam” conquer his toughest test yet and move up the ladder by shutting the lights off on Arlovski? 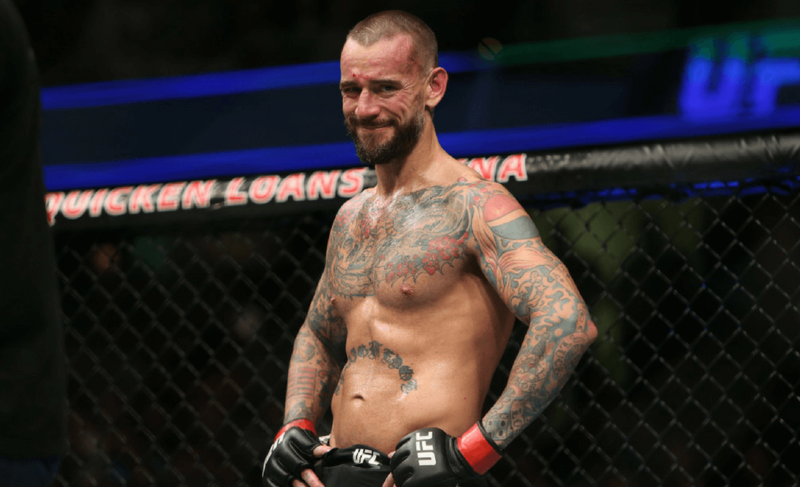 Was the CM Punk experiment a success?